Today, more and more businesses are utilizing some version of financial modeling in their financial planning & analysis. Financial modeling can provide essential strategic and tactical information for CFOs and other business leaders, but only if done by modelers who understand how to create frameworks and mine data in ways that generate meaningful results. If your financial modeling isn’t living up to expectations, it might be time to step back and rethink how you are approaching the process. We spoke with 8020 consultant Yan Pronin to discuss why financial modeling has become so valuable across the current business landscape and to gain insight into how modeling can be done more efficiently and effectively. With more than a decade of experience in statistical analysis, M&A modeling, dynamic pricing, financial planning, and portfolio management, Yan has spent thousands of hours building financial models that have helped leaders move their businesses confidently forward. In our Part 1 post, he’ll set the stage with a brief overview of financial modeling, including popular applications and model types, before discussing the most common obstacle to the creation of ideal models. So is financial modeling an art or a science? It’s both, since it requires the creation of an efficient process and abstract thinking at the same time. 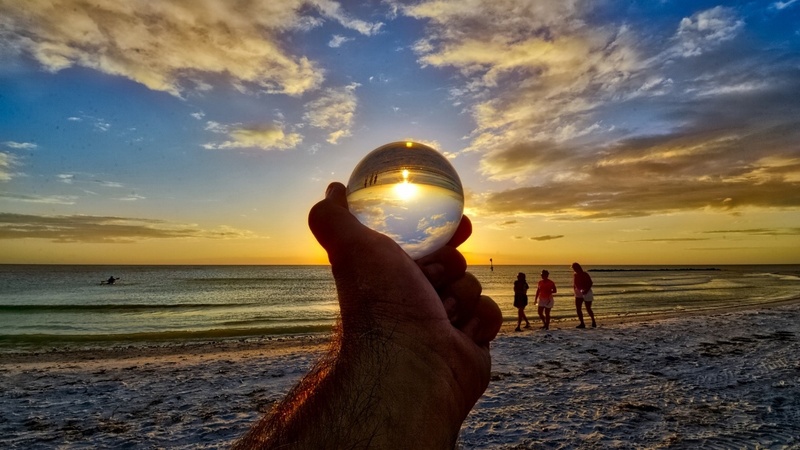 In addition to understanding the “mechanics” of modeling, a master financial modeler has to know how to make connections and use his or her imagination to see the big picture while working with very precise details. What’s the current state of financial modeling technology? Excel is the industry standard for the majority of financial modeling applications. With every new generation of this software, its capabilities and functionality are growing. It’s crucial to keep up with these changes in order to optimize your modeling. For example, newer versions of Excel can accommodate more than a million records in a single tab, allowing for improved database integration. New features like “Fuzzy Lookup” can help take productivity to the next level, too. What fields are seeing the most value from financial modeling? Financial modeling has become truly ubiquitous because, done well, it helps CFOs and other financial leaders to be more proactive and prepared for almost any business scenario. It’s used in corporate finance, strategic planning, accounting, marketing, portfolio management, equity trading, and option pricing, to name just a few applications. Whenever we want to take an abstract business problem, synthesize it, and model various combinations of assumptions into an elegant answer (or a range of possibilities), financial modeling can be utilized. If you had to choose a few key models that epitomize financial modeling, what would they be? Discount Cash Flow (DCF): This model helps evaluate a potential merger/acquisition or expansion project. 3-Statement (also known as an integrated model): This model can be used during the budgeting process, showing how changes in an income statement will affect the balance sheet, cash flow statement, and various profitability, efficiency, liquidity, and solvency ratios. Gravity and Market Penetration: These models help forecast the top line revenue of a brick-and-mortar business like a retail store, hotel, or restaurant. Portfolio Management: Among other things, this model helps a company maintain an optimal portfolio risk profile given the various assets held. Clients frequently come to us dissatisfied with the results of their financial modeling. Where are they going wrong? I think people don’t always appreciate the value of experience when it comes to financial modeling, both from an efficiency and an effectiveness perspective. Too often, financial modeling is viewed as more of a side enterprise, an extra task given to staff members with a lot of other things on their plates. I think back to when I was starting in the field. It might have taken me a week to construct a model, one that I could build today in a matter of hours – and build better. That’s the result of doing it over and over and over again. Most in-house staff members just haven’t done these models enough to know all the tricks and how to connect the dots in the same way that someone with thousands of hours of experience can, especially when dealing with a complex issue or problem. So they labor over models, incurring significant opportunity costs in terms of time and resources, while still not getting optimal results. What else can an experienced modeler bring to the table? An experienced modeler can also bring advanced statistical analysis to the process as well as knowledge across a variety of industries. I’ve brought insights from other industries into my own work for entertainment companies and auto manufacturers, asking questions that even very able in-house people hadn’t addressed. And I’ve seen millions of dollars saved just from the injection of an experienced financial modeler into the mix. Never underestimate the value of a talented, fresh perspective! You might be surprised at how much your data will tell you given the right model. Then check out the rest of our conversation in Part 2, which takes a look at conceptual and tactical financial modeling best practices. 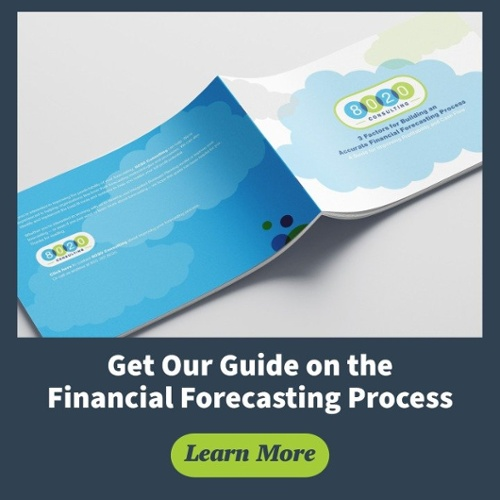 You can also check out our new financial forecasting process guide, which goes in depth into related financial planning and analysis concerns. Just click the button below to download your free copy.